Commuter's dream, most errands can be done on foot. 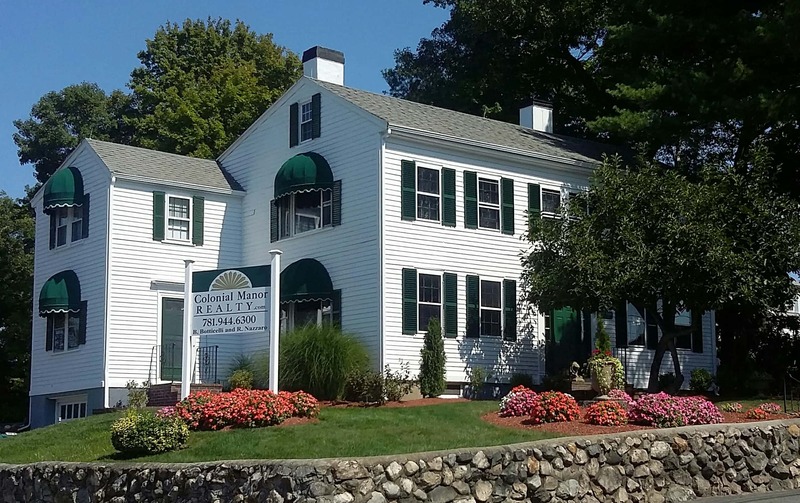 Only a short walk to Malden Center Orange Line & Commuter Rail stop. This sun filled spacious corner unit with open floor plan, two good size bedrooms, updated bathroom, freshly painted, new floors through out, and private deck with spectacular view of Downtown Boston. Professional managed building, one deed parking. Special assessment for the parking lot has been paid off.